Today, the Nebraska Public Service Commission will announce whether it will allow construction of the Keystone XL pipeline, a major oil infrastructure project that would mirror the existing Keystone pipeline and boost the oil flow from Canada to the Gulf of Mexico by up to 830,000 barrels of oil per day. Already controversial, today’s announcement has gained further weight after the existing pipeline spilled 210,000 gallons of oil on Thursday. Remarkably, the commission will disregard the spill; it cannot consider environmental issues because the project has already obtained an environmental permit. The decision will have implications on global efforts to combat climate change. If approved, Keystone XL would pump oil from tar sands—one of the dirtiest fossil fuels in use. It is estimated that the amount of oil transported by the pipeline would be the equivalent of 5.6 million new cars hitting the road every day. President Donald Trump has long supported Keystone XL and, after pledging to improve the US economy by promoting fossil fuels, will not give up on the issue easily. 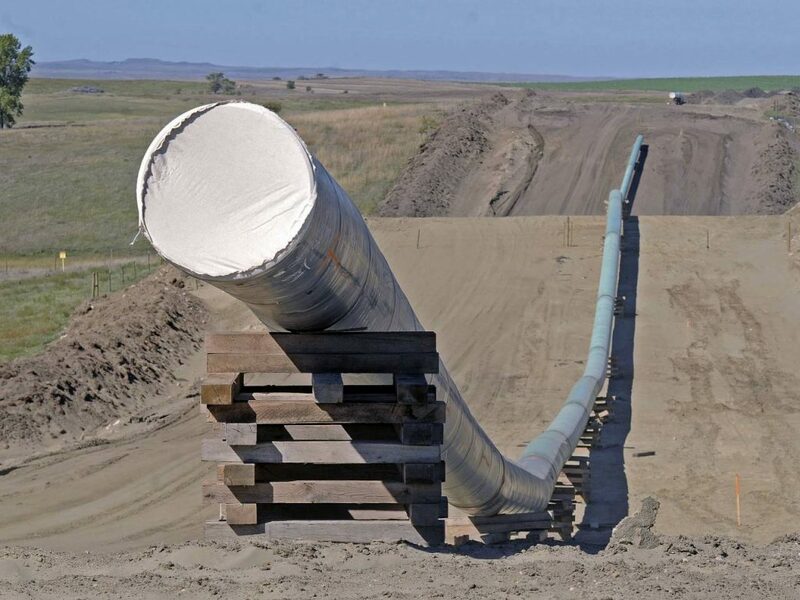 Those against the pipeline will be similarly stubborn, considering its environmental impacts. As such, expect any decision to be appealed.